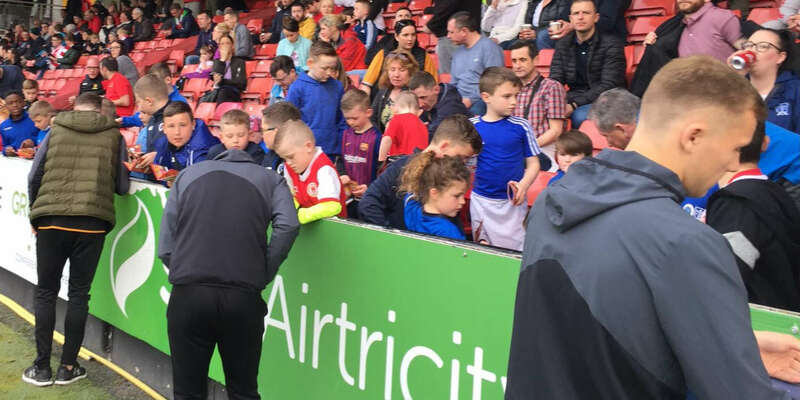 The sale of tickets for Derry City's forthcoming fixture against Celtic certainly swelled the attendance at Saturday night's fixture against St Patrick's Athletic at the Brandywell. Kevin Mahon's appeal for support was answered positively with 3,000 fans attending the game. "We asked for our supporters to return to the Brandywell and help us out in our time of need and I was delighted at the turnout," he said. "Psychologically, it was vital that we did not lose the game. We've disappointed in our two opening fixtures and this game was a big test for us. "While we appeared very nervous throughout the first half, I couldn't fault the players for their efforts after the break." Derry can thank the alertness of 'keeper, John Connolly, for keeping them in the game during the early stages as he made two vital early saves from Paul Byrne and Robbie McGuinness. 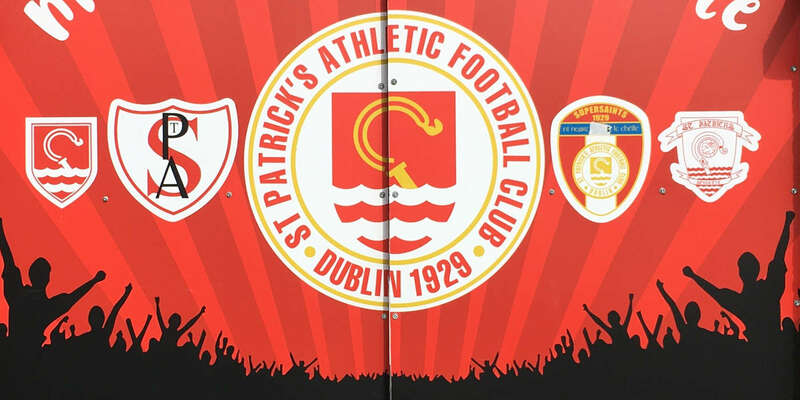 St Patrick's broke the deadlock in the 19th minute from the penalty spot, but that decision by referee, John Stacey, was shrouded in controversy. Michael Holt burst into the penalty area and as Derry skipper, Peter Hutton, moved in to make a challenge, the St Patrick's striker crashed to the ground with Stacey immediately pointing to the spot. Martin Russell kept his nerve, to stroke the ball home, giving Connolly no chance. After the break, Derry upped their performance to take control and place the Dubliners under sustained pressure. And while they failed to make an early breakthrough, the Brandywell was brought to life in the 81st minute. 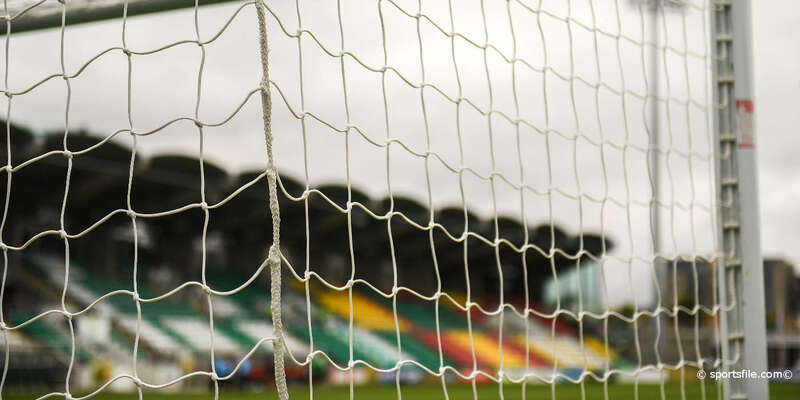 Derry's favourite son, Liam Coyle, who looked the only player capable of equalising, rolled a perfect pass into the path of Sean Hargan and when the defender let fly from 25 yards with a thunderous low shot, the ball crashed into Seamus Kelly's net.